Last week on the first ever edition of The Confirmed Crap podcast we discussed a story circulating the internet. 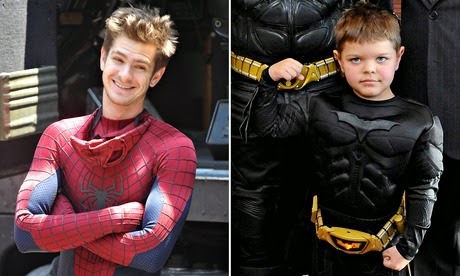 That reportedly Andrew Garfield who portrays Spiderman currently in the Marc Webb series of Spiderman films bailed on an Oscar skit he was supposed to do leukemia survivor Miles Scott aka Batkid. The rumor was Garfield pitched some sort of tantrum leaving Batkid in tears after he walked out on Miles due to the fact that he did not like the skit the academy had written for him to perform with Miles at this year's Oscars. Some reports were that Garfield's Spidey co-star and girlfriend Emma Stone had a personal emergency, which is why he had to bail on the skit. The facts are that none of these reported rumors that lead to us being pretty harsh on Garfield in last week's podcast were true. According to USA Today it was the Academies decision to pull the plug on the skit not Garfield's, and to make up for it they sent Miles and his family to Disneyland all expenses paid. What we didn't know when we recorded that podcast was the fact that Andrew Garfield drove to Disneyland to spend the day with Miles and his family even bringing them a personalized Spidey gift to make up for the Oscar skit being cut and the false backlash that surrounded the last minute edit. We here at the epic review will all sleep better tonight knowing that the man who currently dons the Spidey tights truly does understand that with great power comes great responsibility.  In closing The Epic Review and it's writers would like to extend it's sincerest apologies to Andrew Garfield, Miles Scott, and all parties involved in the misunderstanding! I'm wearing my hair like Andrew Garfield this week as penance. I'm not sure what Andrew said about Bruce Willis, but he's kind of sporting that look.